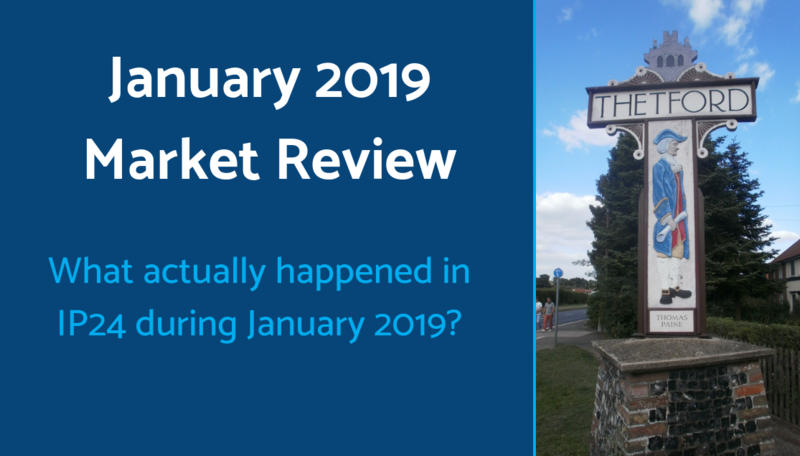 The 'new' market of 2019 has it's challenges but is proving to continue to perform well across the board. It is clear that the 'new' market is more price sensitive and it is therefore critical for your agent to price the property correctly, to attract the maximum level of interest from the very beginning. Afterall, it is widely accepted that property achieves the best price the market will pay within the first 4-6 weeks of being on the market. Across the board in IP24 the 'time on market' has increased, which is probably indicative of buyers taking longer to research their purchase and viewing more properties during that process. Here Andrew takes a look at March 2019, versus the same period last year, to see what's changed. 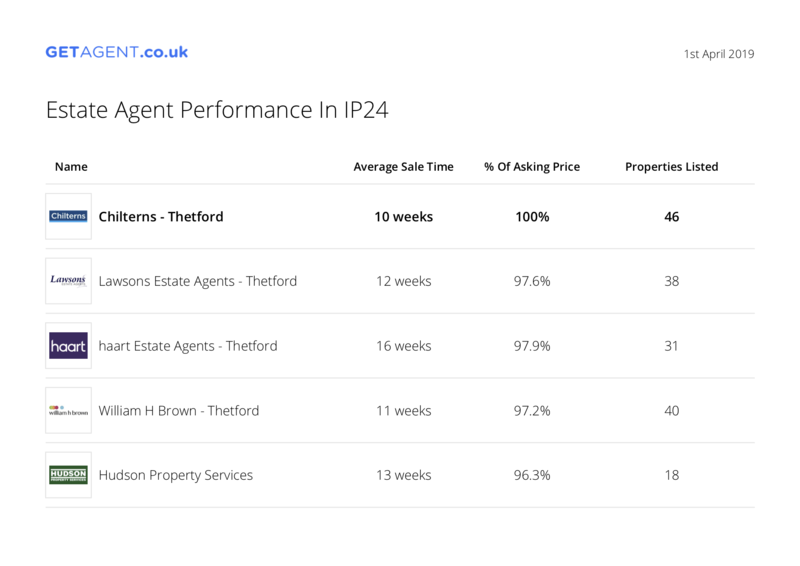 Interestingly, www.getagent.co.uk (a comparison website that judges agents performance in terms of speed of sale and price achieved) has placed Chilterns the best performing agent in IP24 for both - meaning we put more money in our client's pockets at the end of the transaction. I'm also incredibly proud to finish the first quarter of 2019 with more sales agreed than any of our competitors. 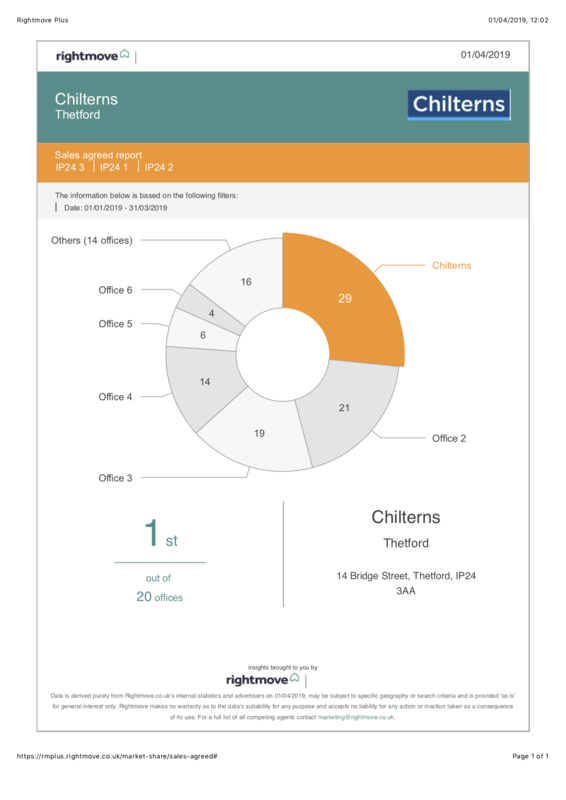 With 29 sales agreed so far this year, Chilterns have agreed 38% more sales than our next nearest rival. It is becoming increasingly common for agent to 'discount' their fees to appear attractive to sellers. Be very weary here. 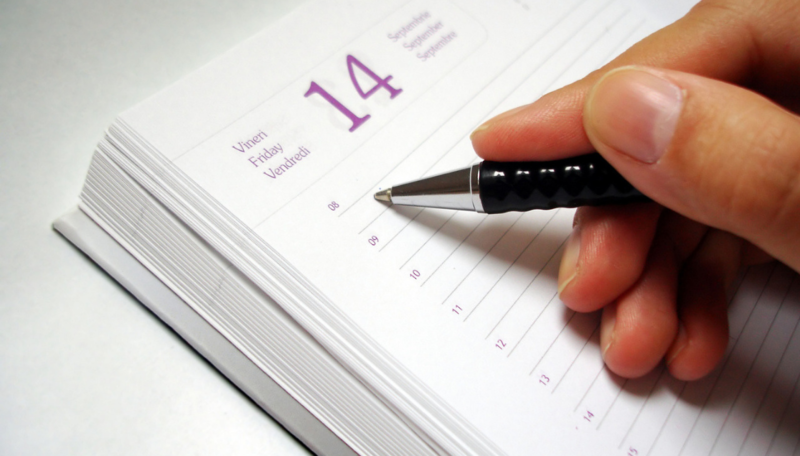 If an agent is to demonstrate that they are advertising your home to the widest possible audience in order to achieve the best possible price, they need to have an advertising budget to do just that. When an agent discounts their fee to become attractive they are not giving away their profit - simply spending less money advertising your home. Not the best when you are looking to achieve the best price for your biggest tax free asset. 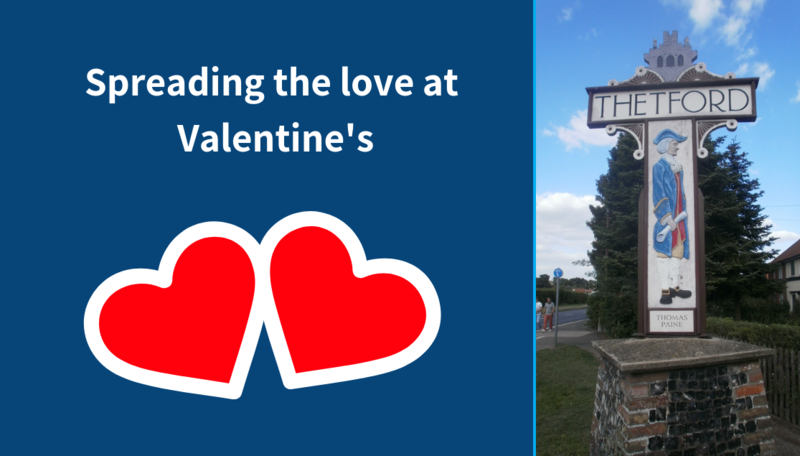 At Chilterns, we pride ourselves in putting more money in our clients pockets at the end of the transaction!